Doc Johnson is gearing up for the eroFame Show. 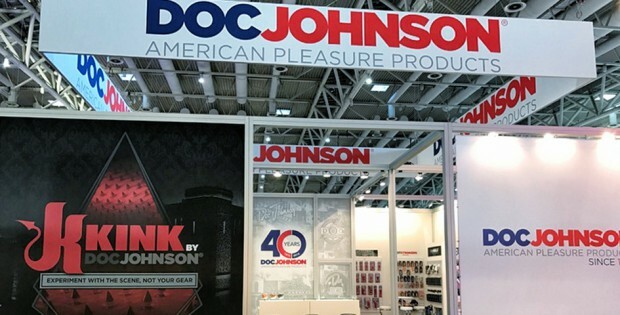 The company will be showcasing a range of their newest product lines, including an entirely new Doc Johnson brand called American Pop, an assortment of innovative ‘experience-focused’ Vac-U-Lock kits, and some fresh takes on the company’s signature molds. Also to be showcased at eroFame is ‘The D’, Doc Johnson’s newest collection of dongs and dildos featuring some of the company’s bestselling shapes, reintroduced in branded clamshell packaging at highly accessible price points.